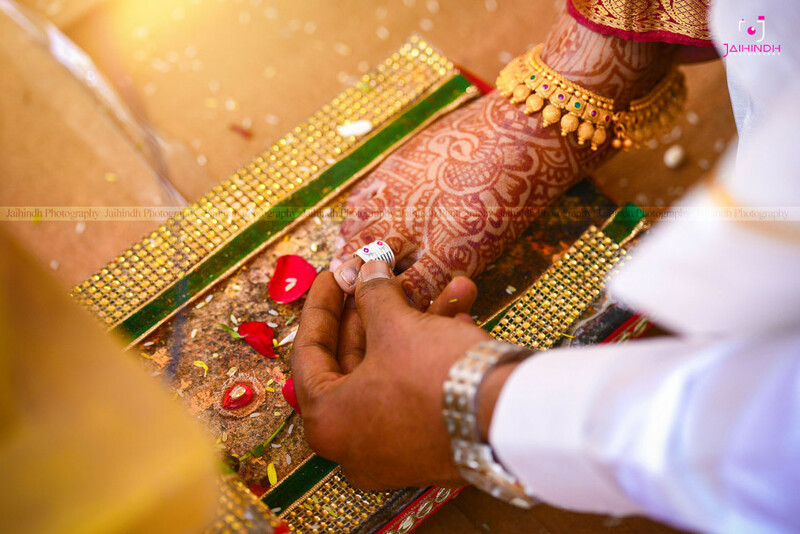 Stepping into a dream, together. 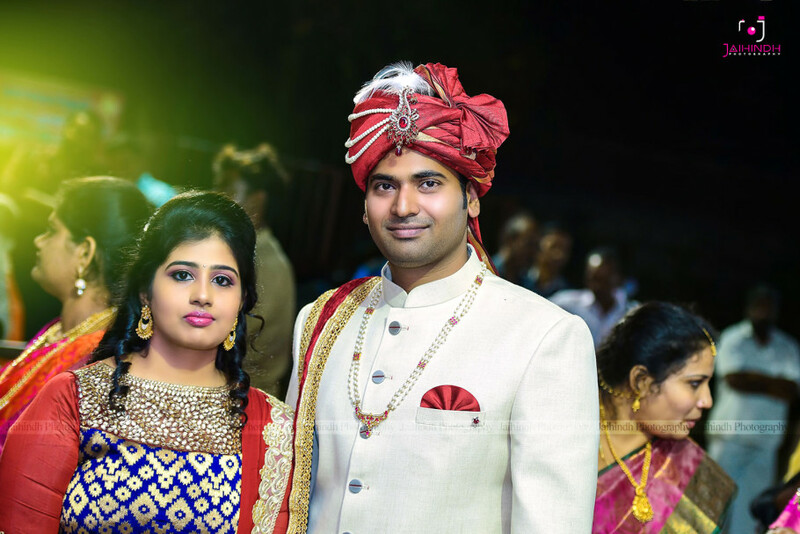 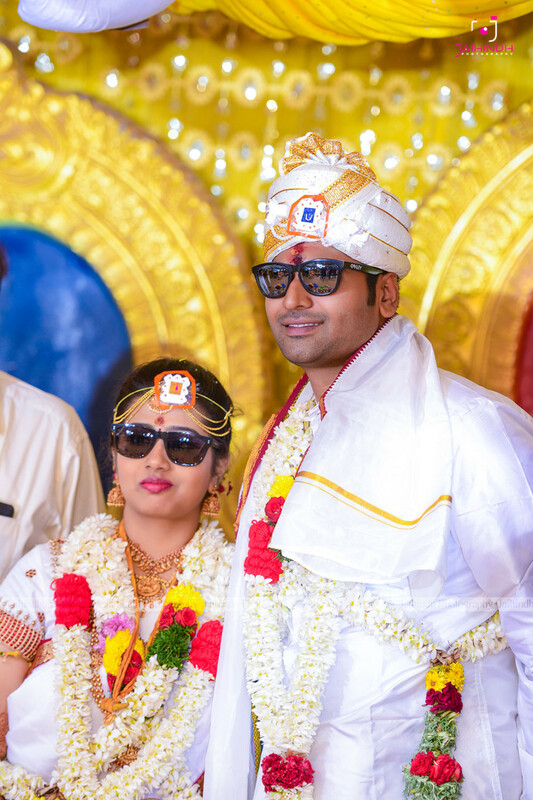 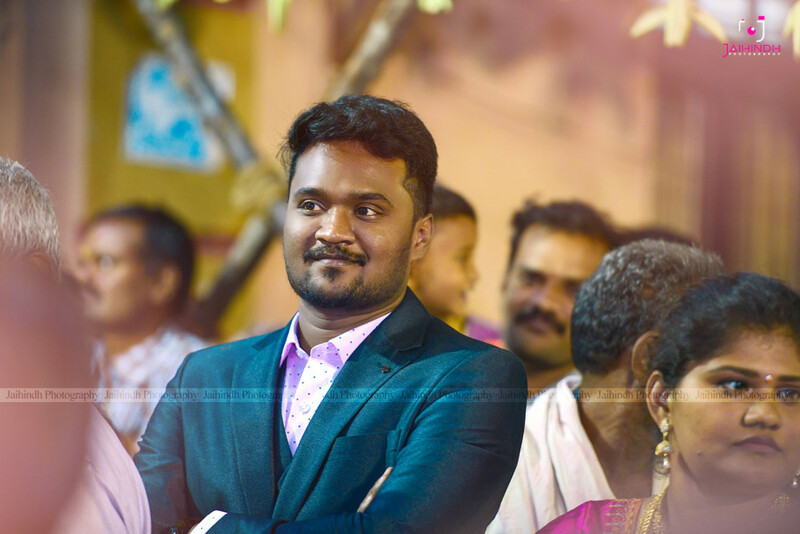 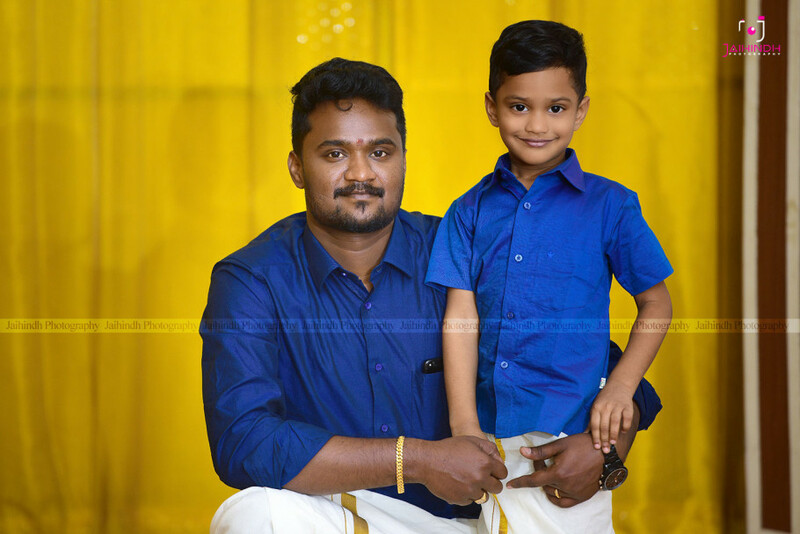 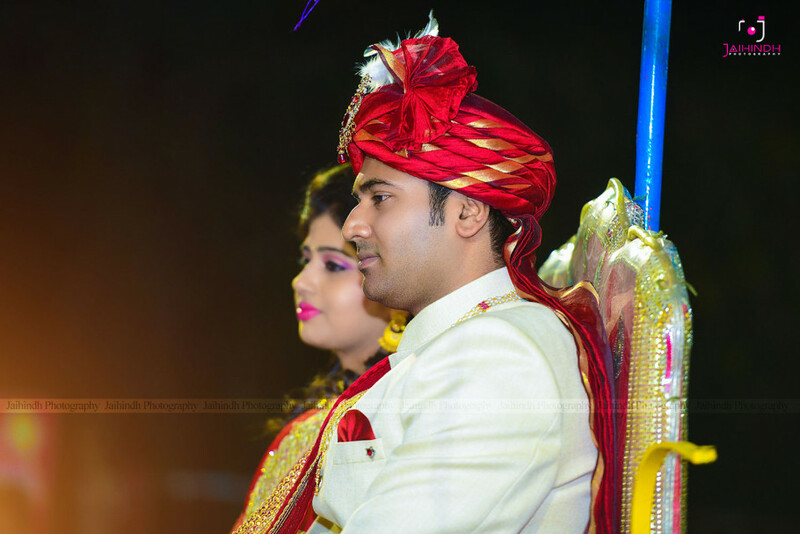 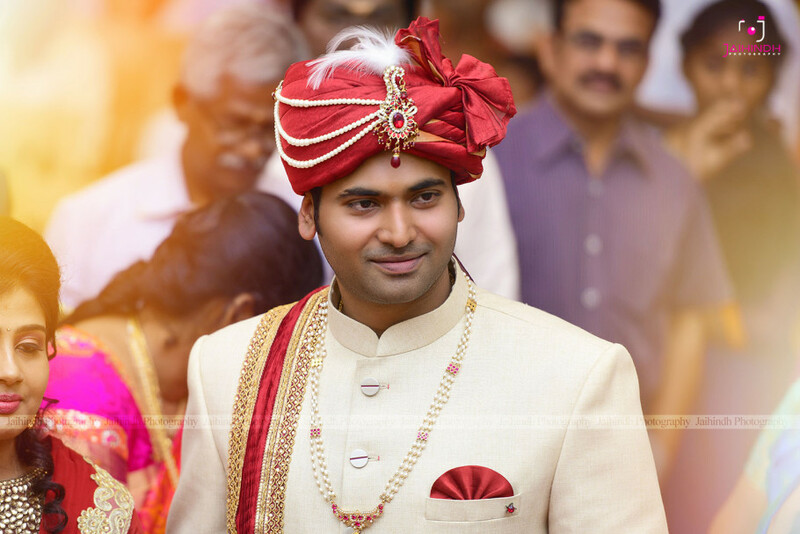 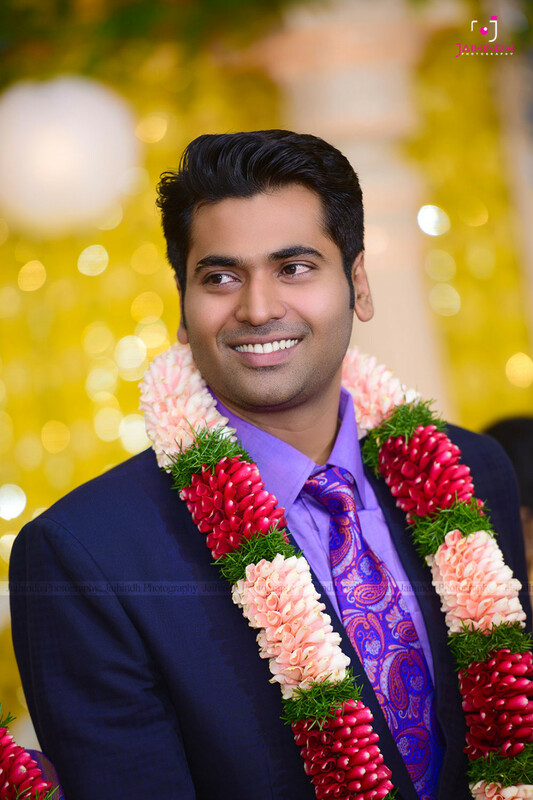 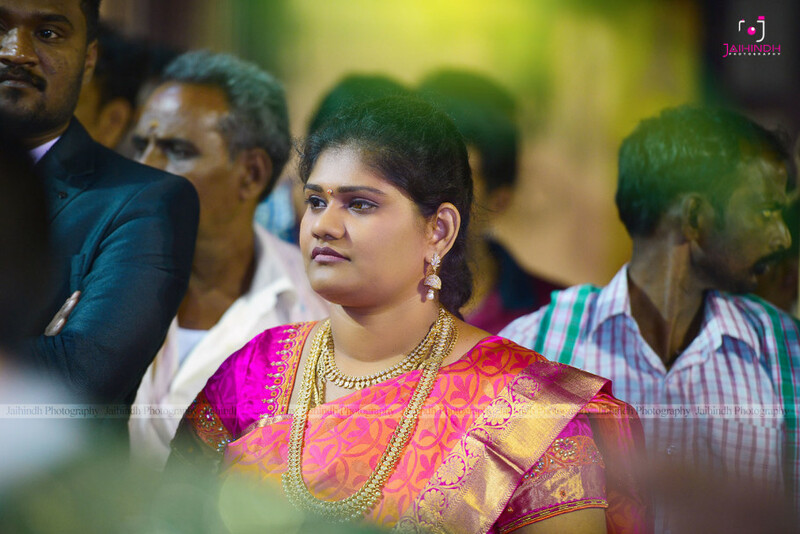 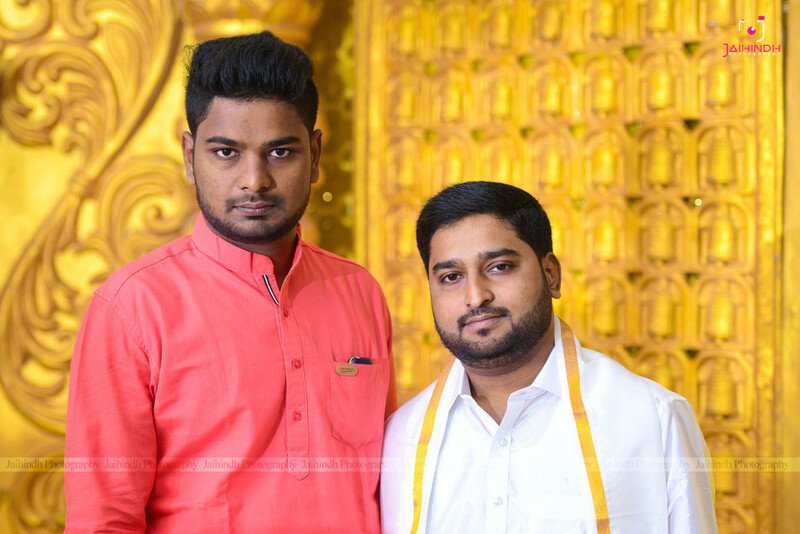 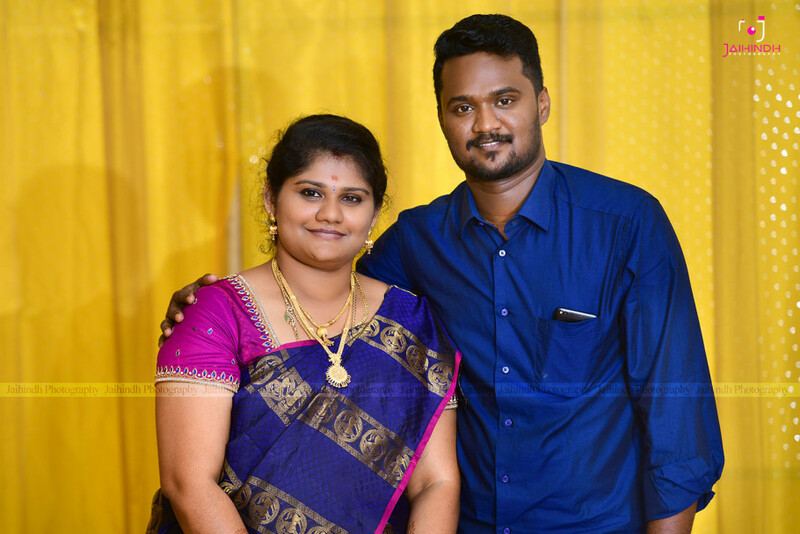 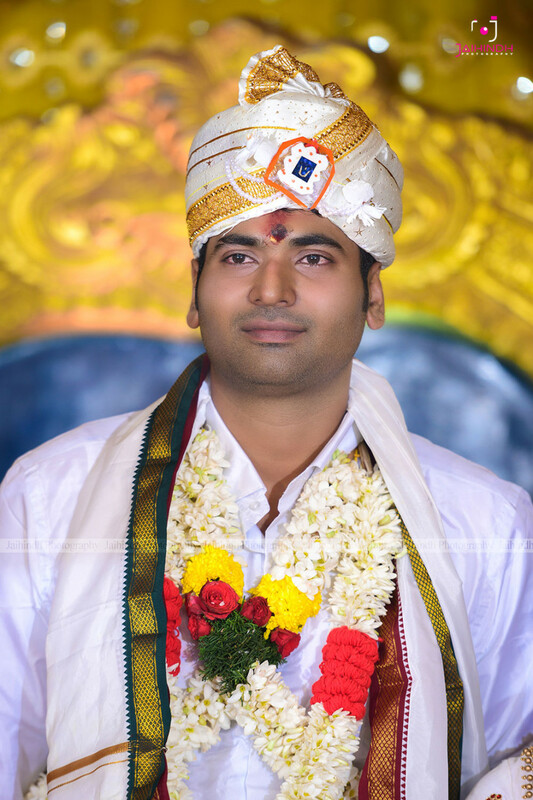 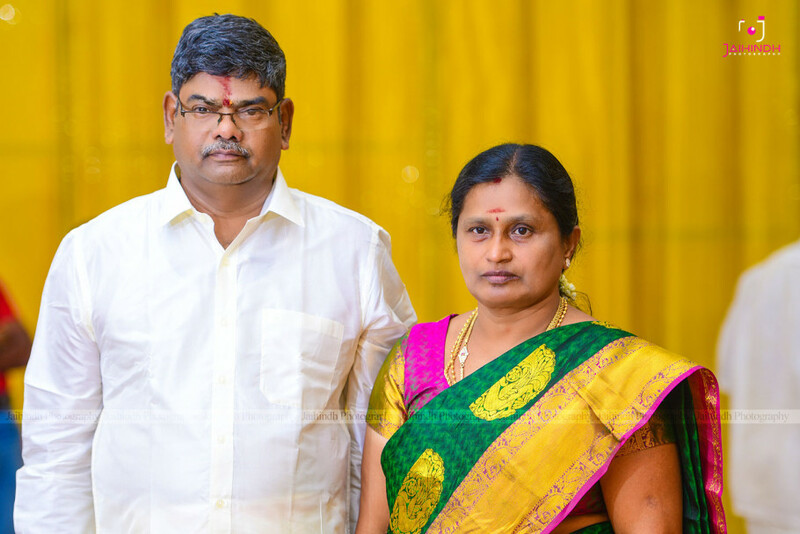 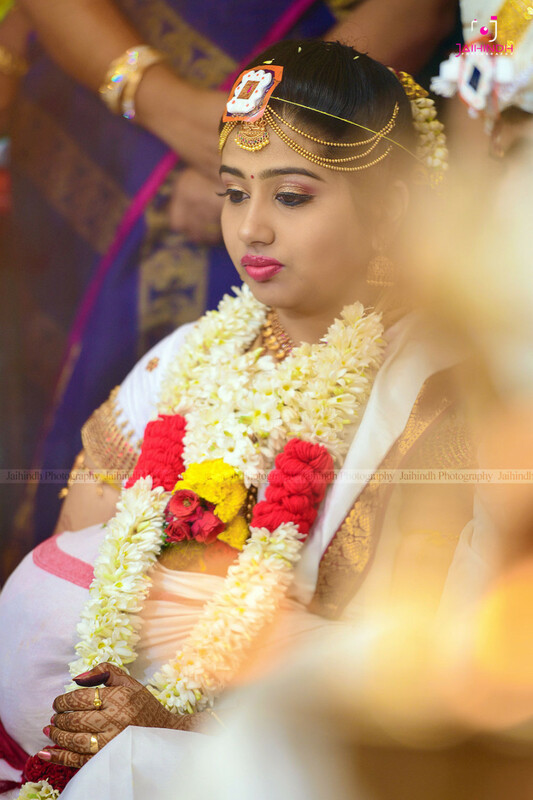 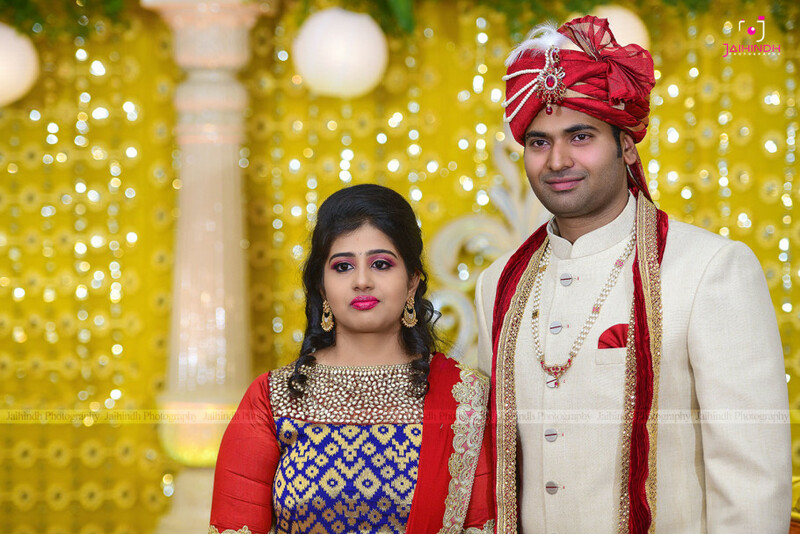 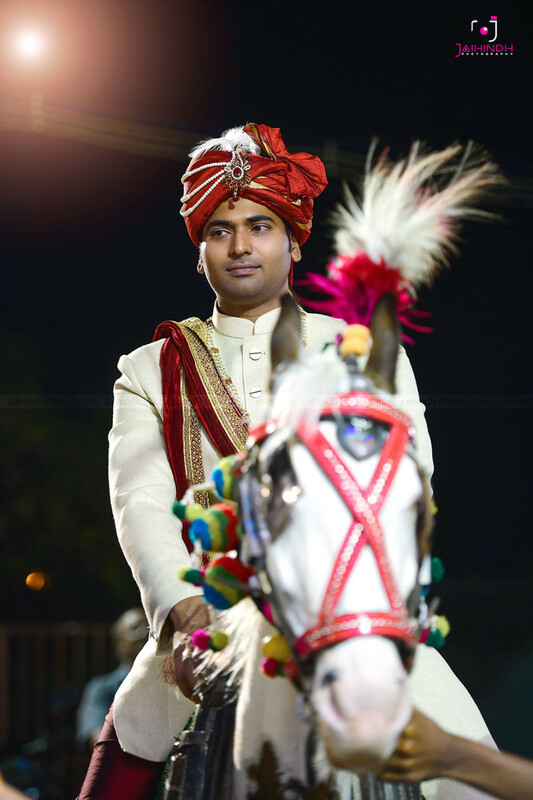 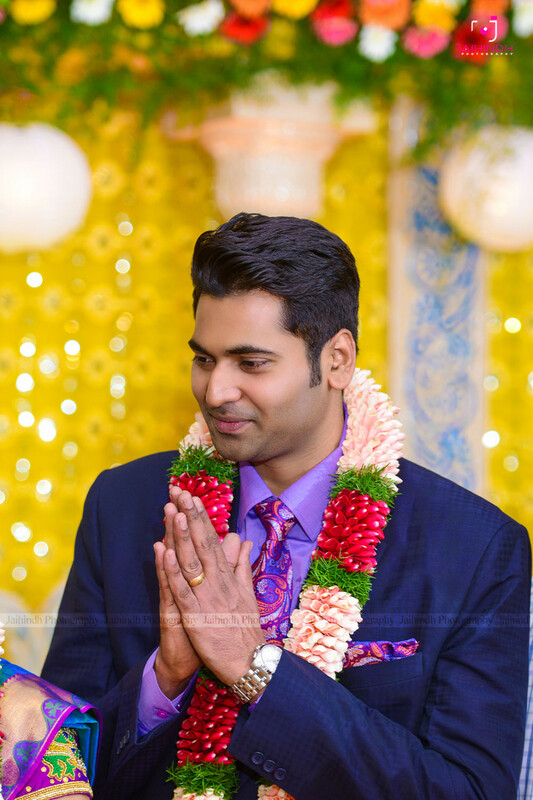 There is a Telugu saying which goes like “ Marriage is supposed to be a family union and not an individual formality.” And our Telugu couple Daksh Reddy and Darsana’s wedding was exemplary of this profound saying. 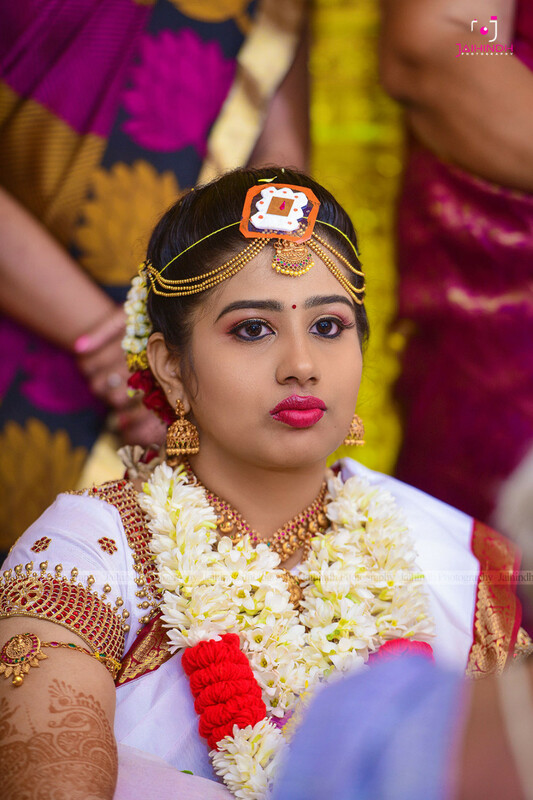 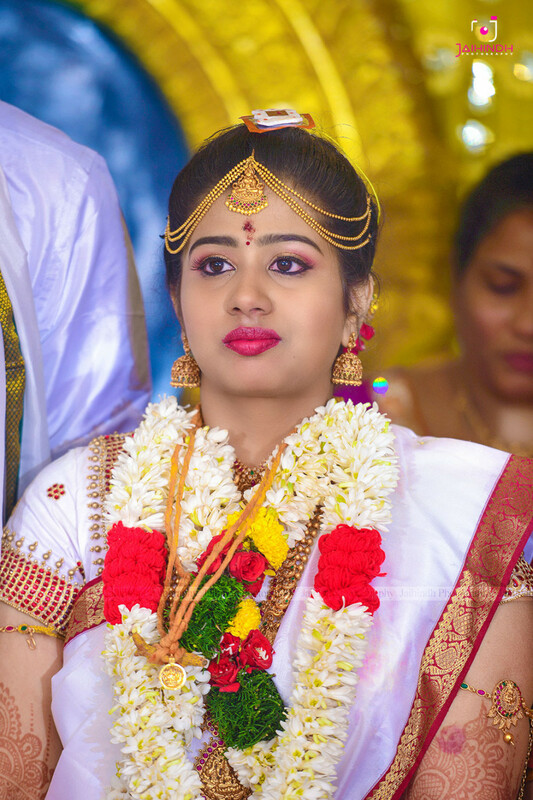 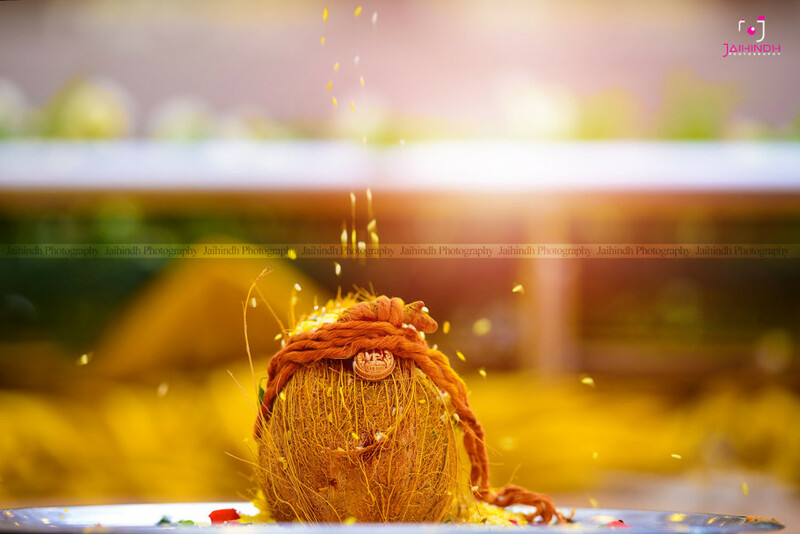 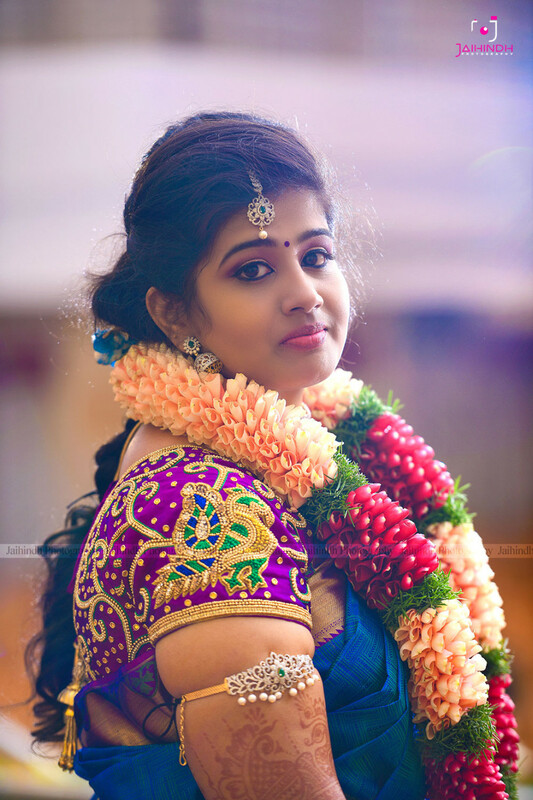 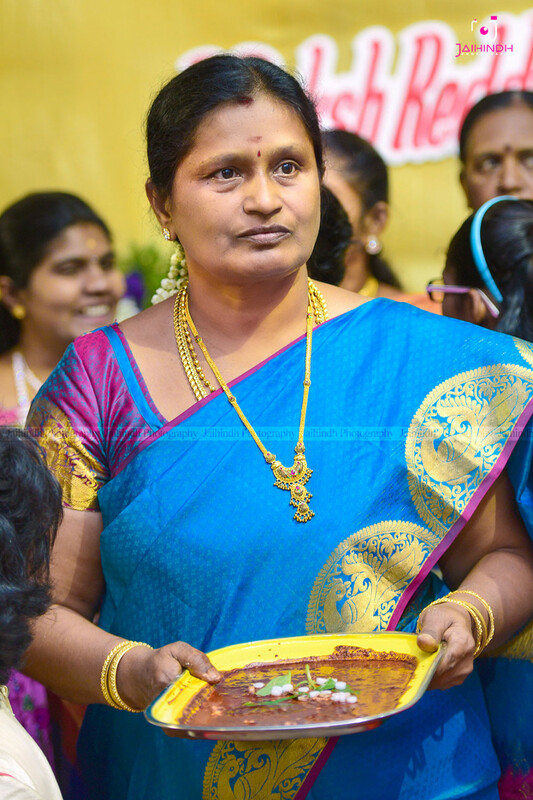 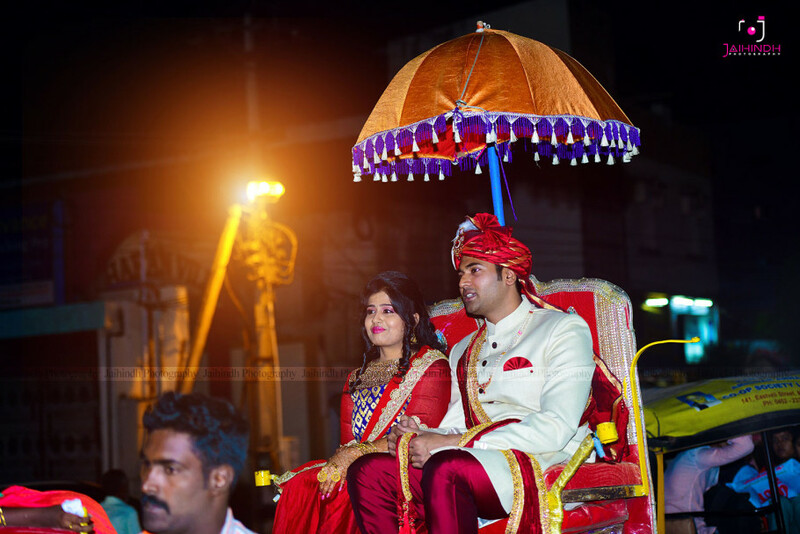 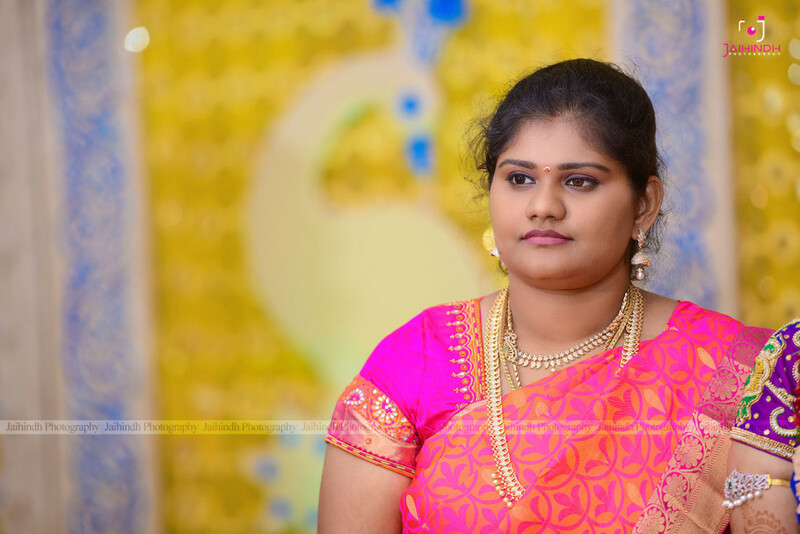 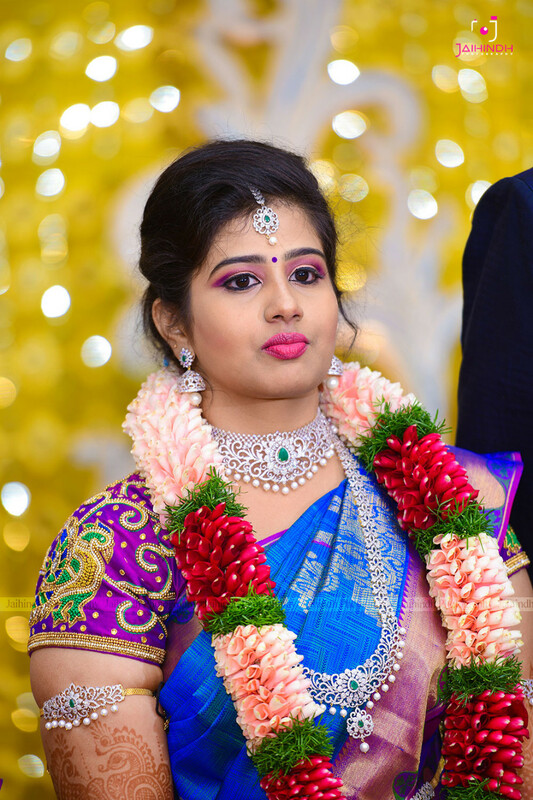 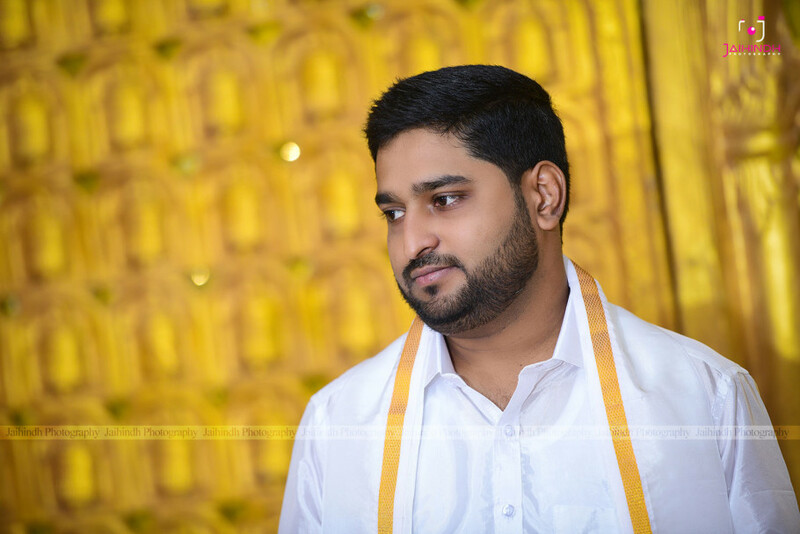 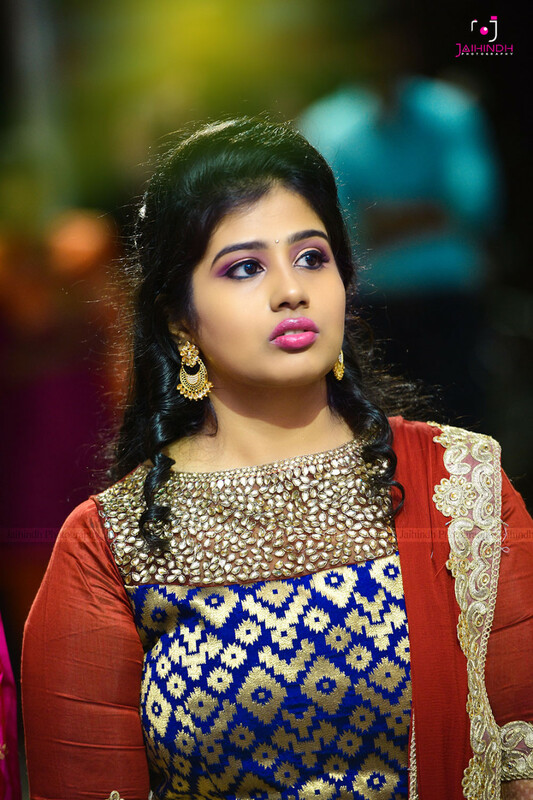 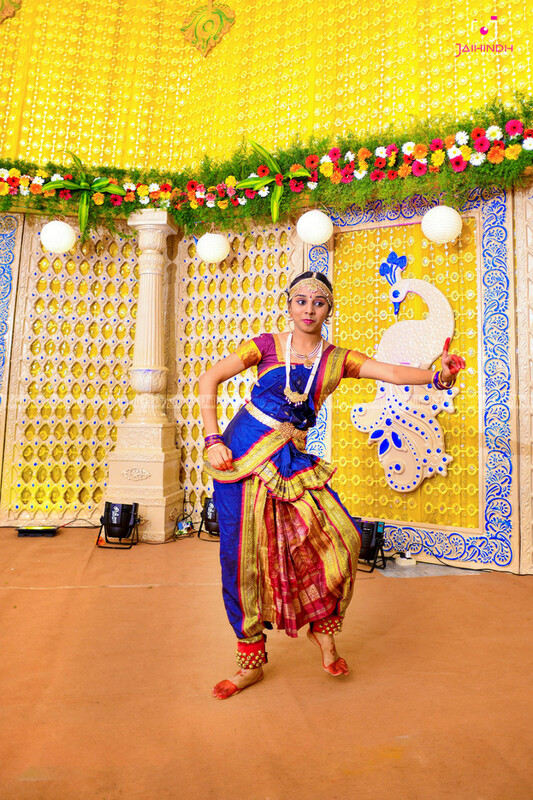 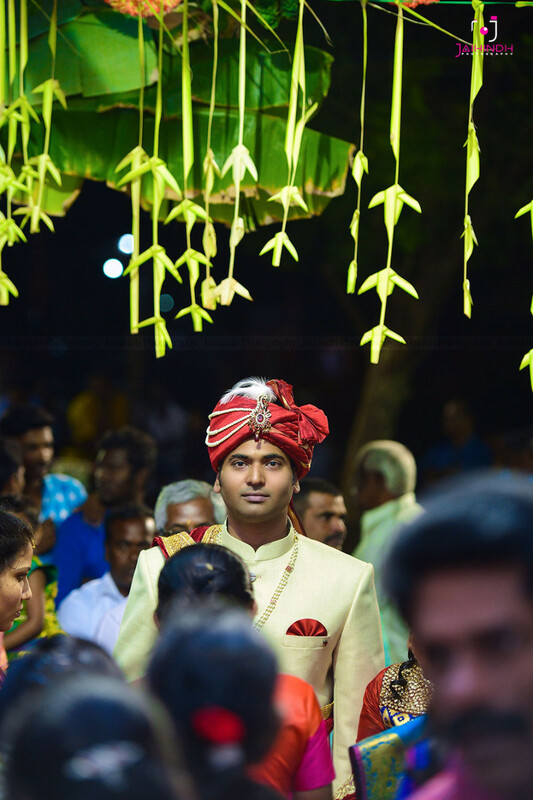 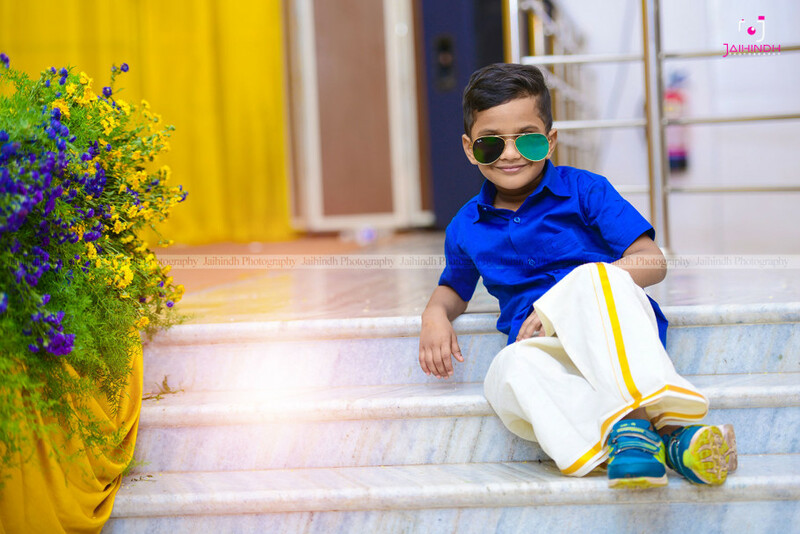 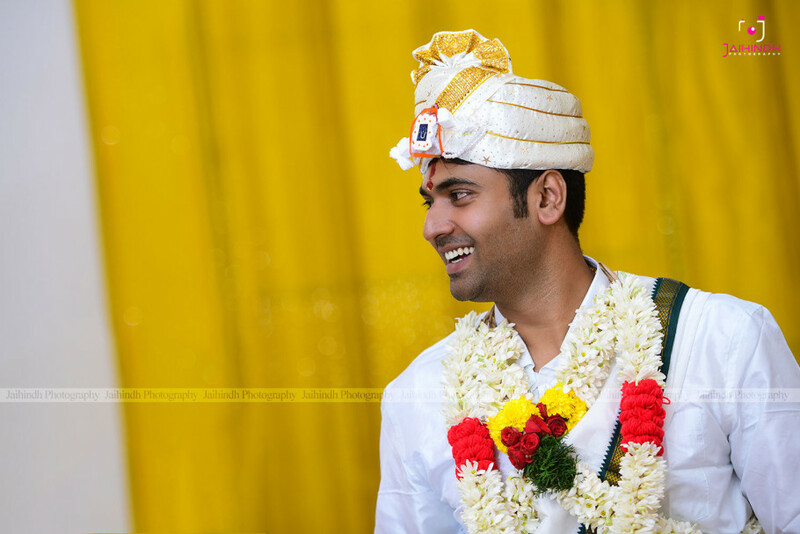 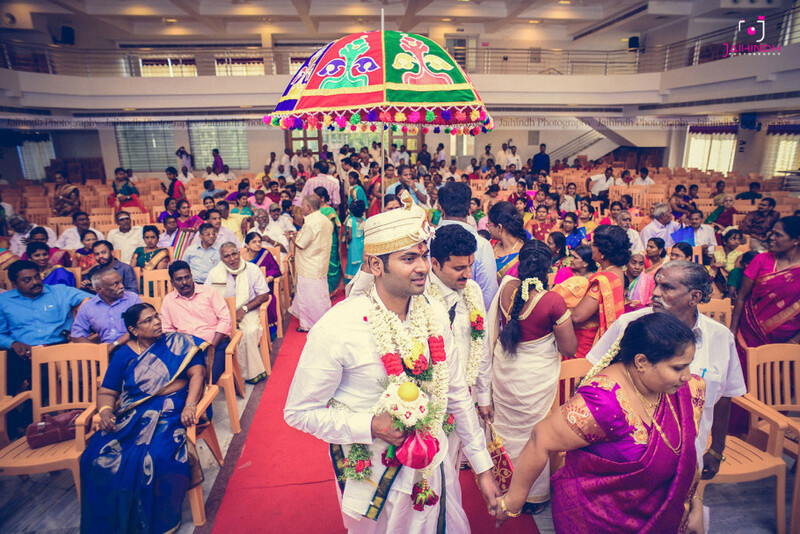 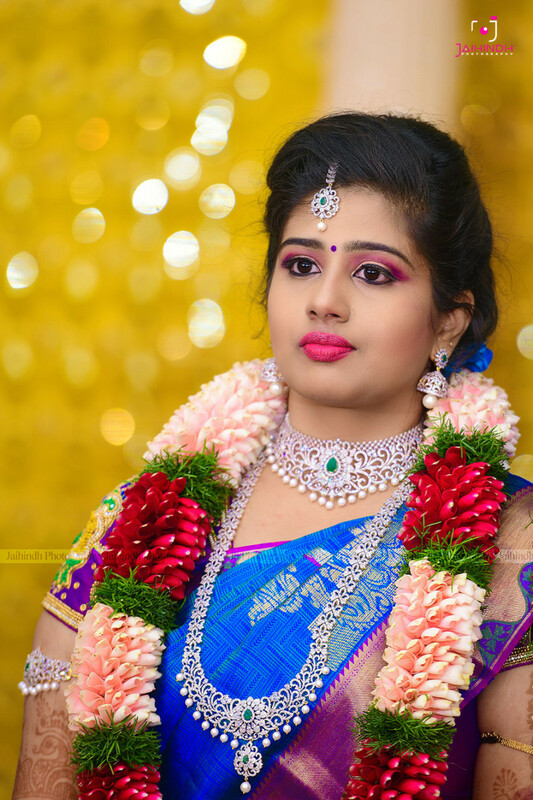 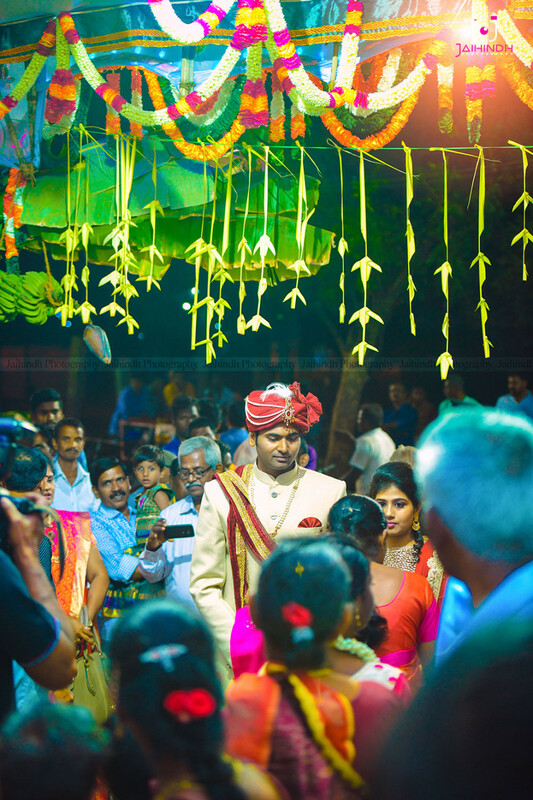 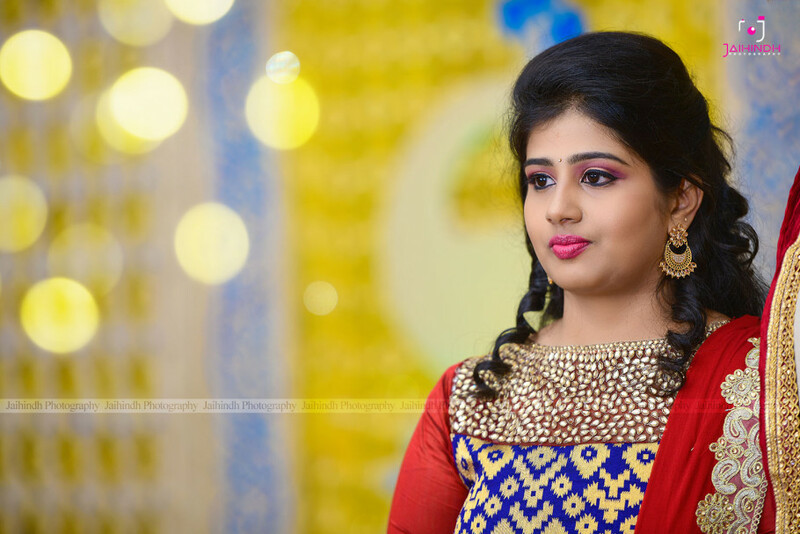 A typical, traditional Telugu wedding, it was a reminder of how you can go about things the authentic way and find sweet surprises along the way. 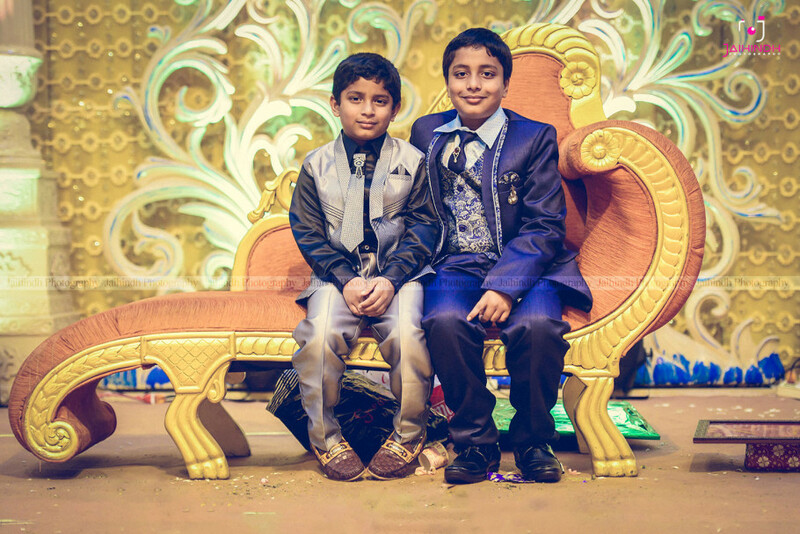 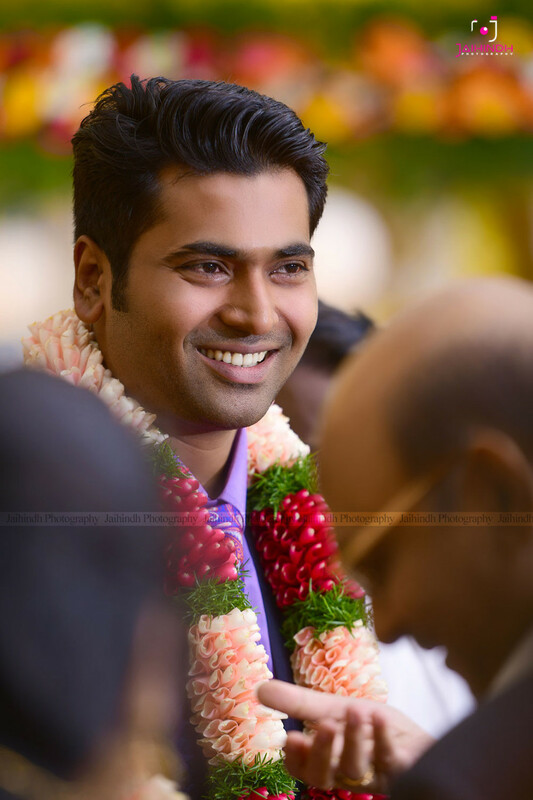 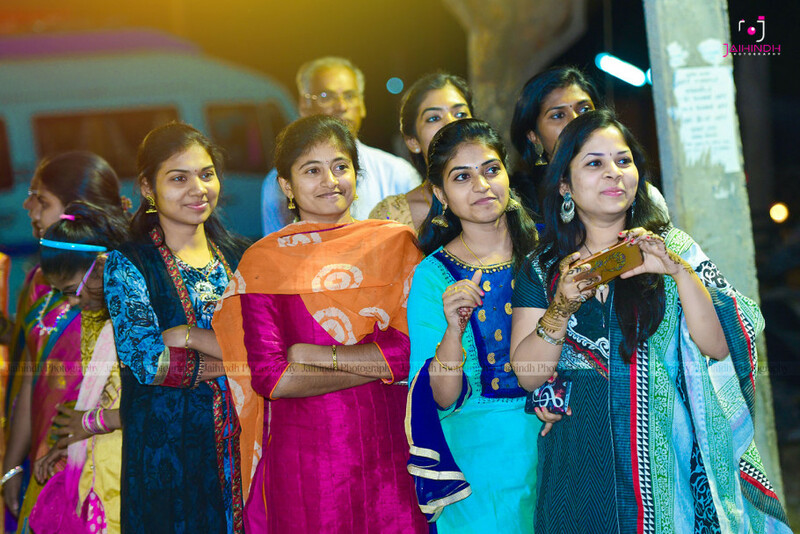 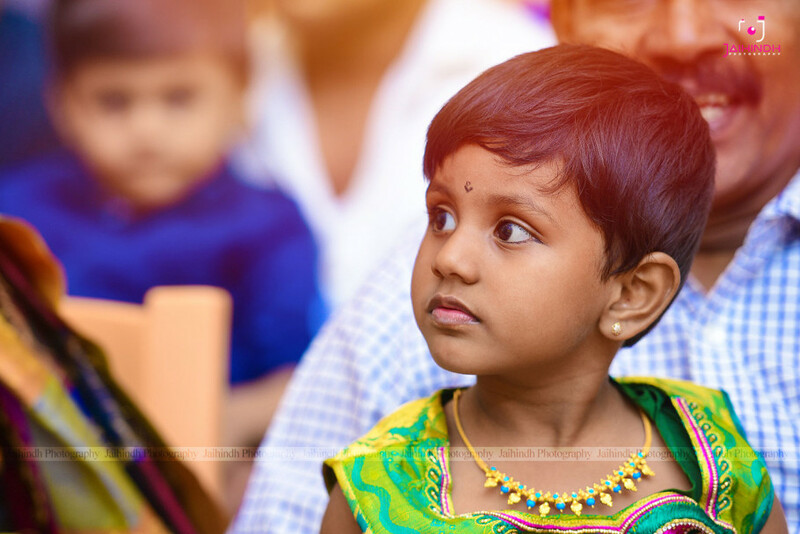 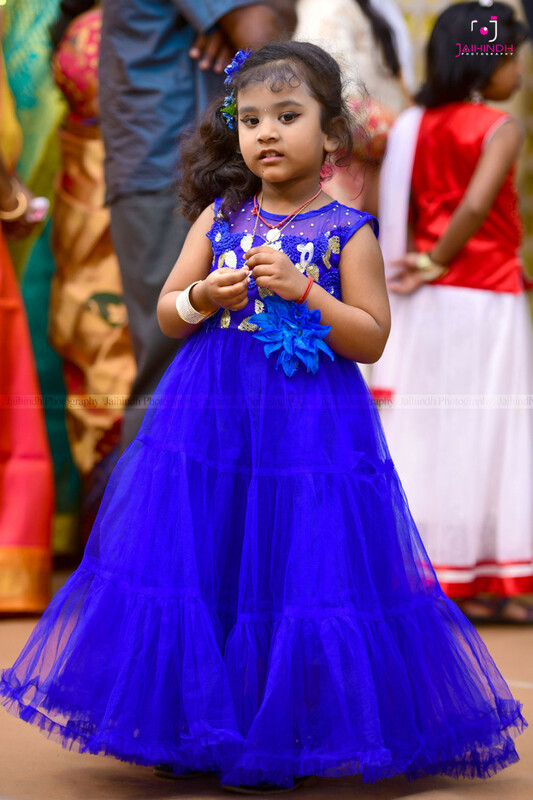 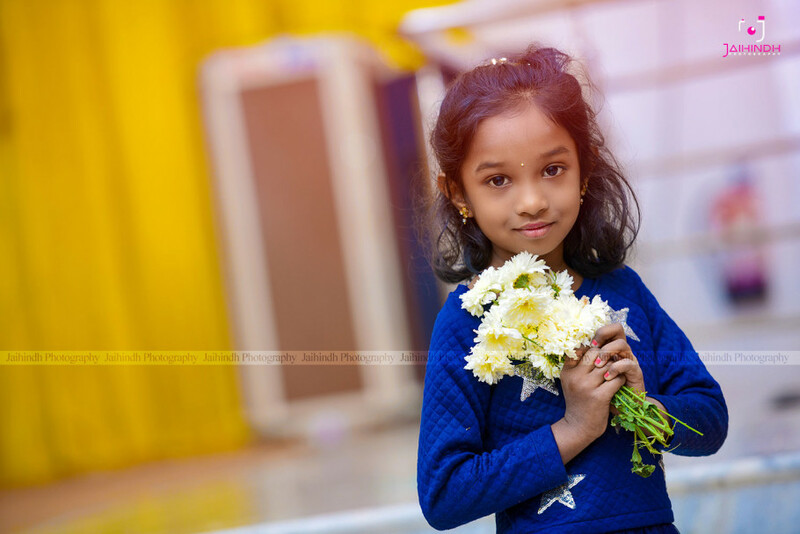 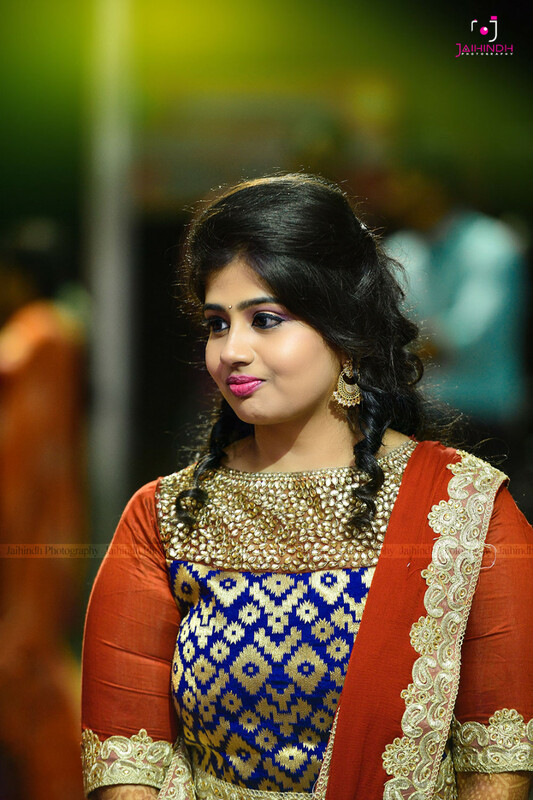 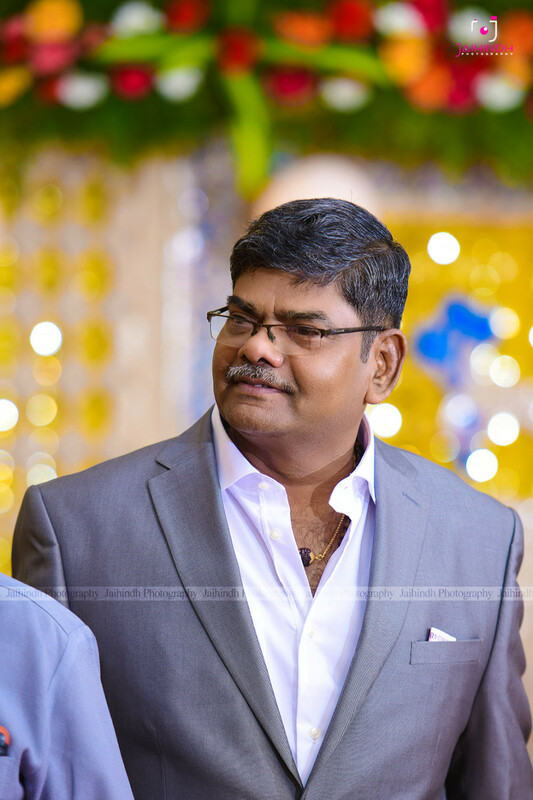 All Telugu customs were duly followed and the joy is evident on the faces of every audience eager to get clicked. 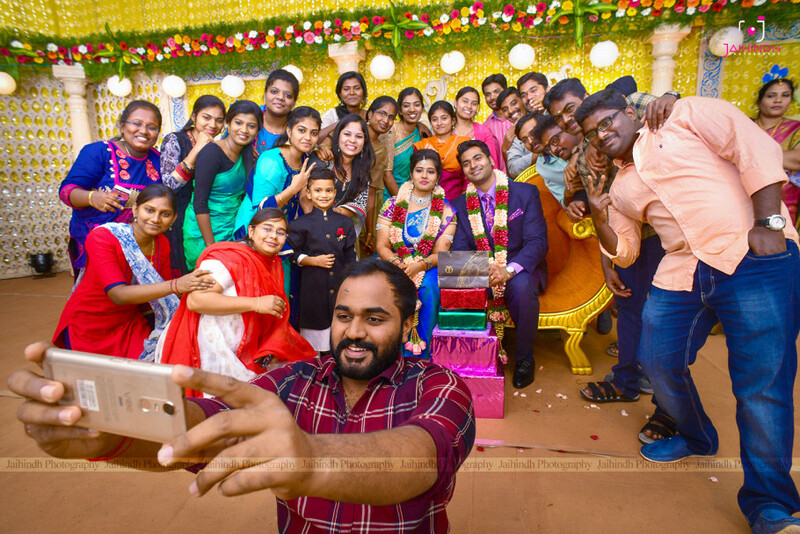 From traditional dance performances by the cousin to a hoard of their college friends clustering for the most rad selfie ever, to toddlers beaming with joy at the occasion, the camera-roll is full of smiling, proud faces unable to contain their excitement! 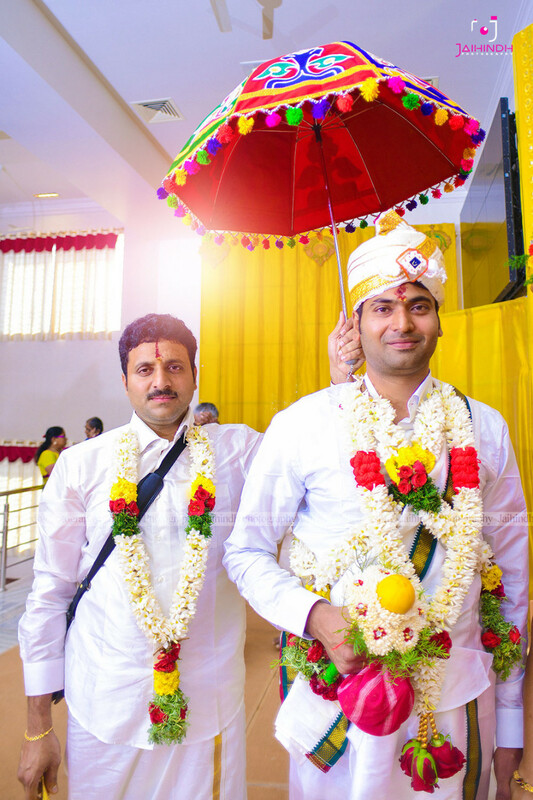 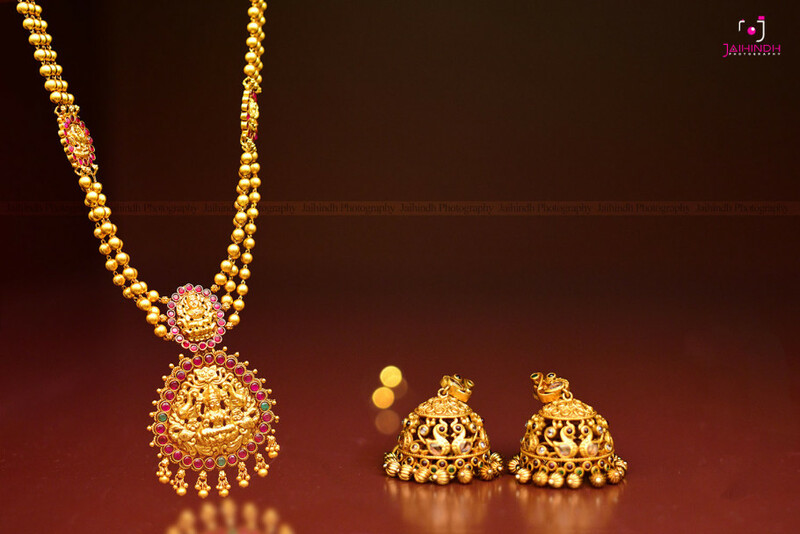 The pendli or wedding in the Telugu custom is considered to be the strongest of all social bonds and is believed to spiritually merge two souls, thus opening the doors to gruhastaashramam (or the household life). 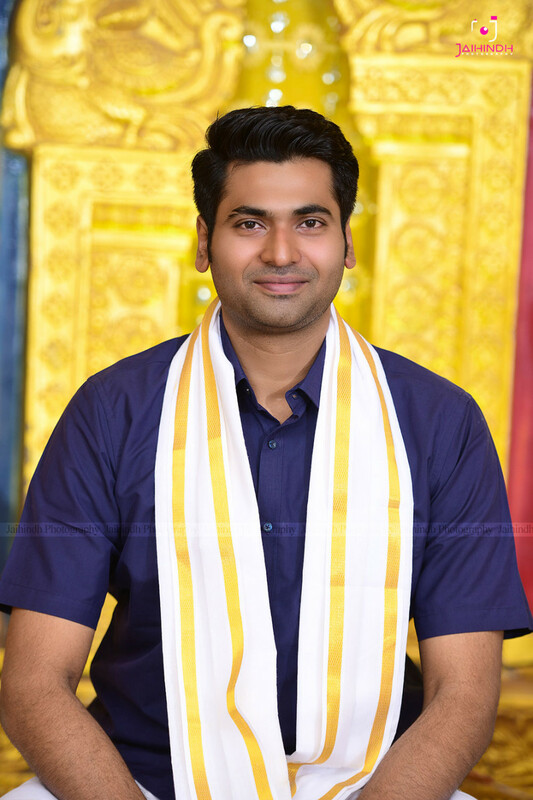 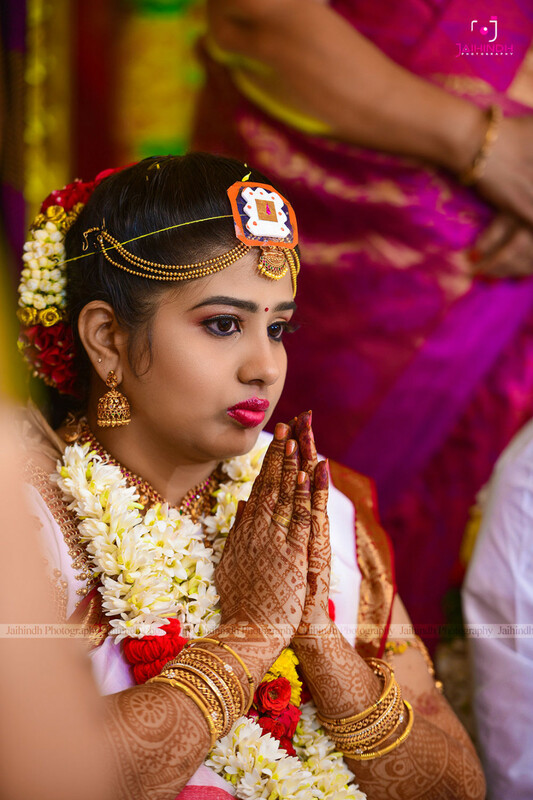 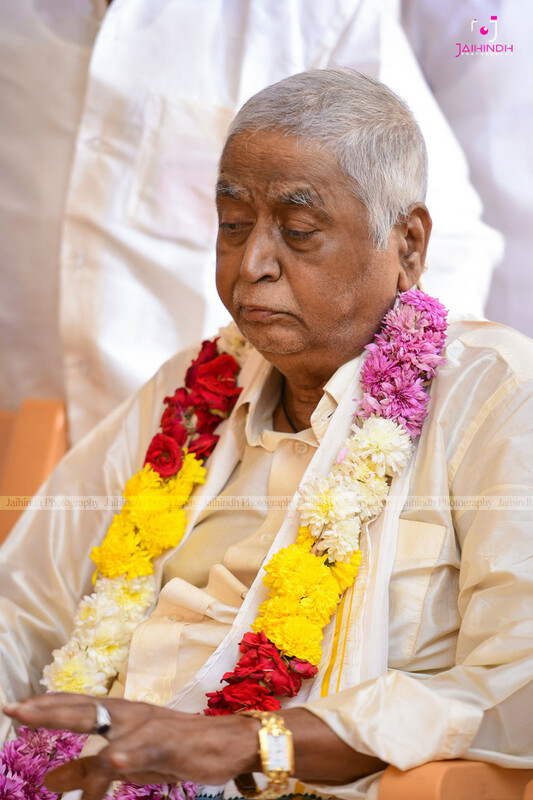 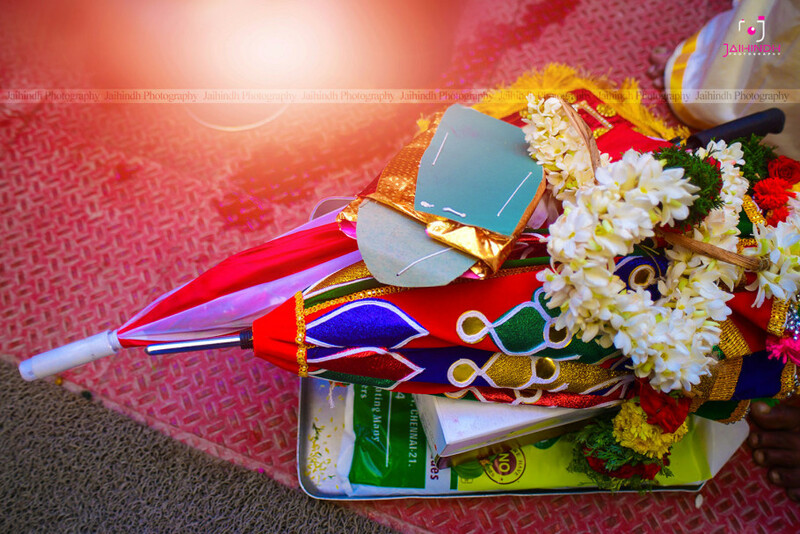 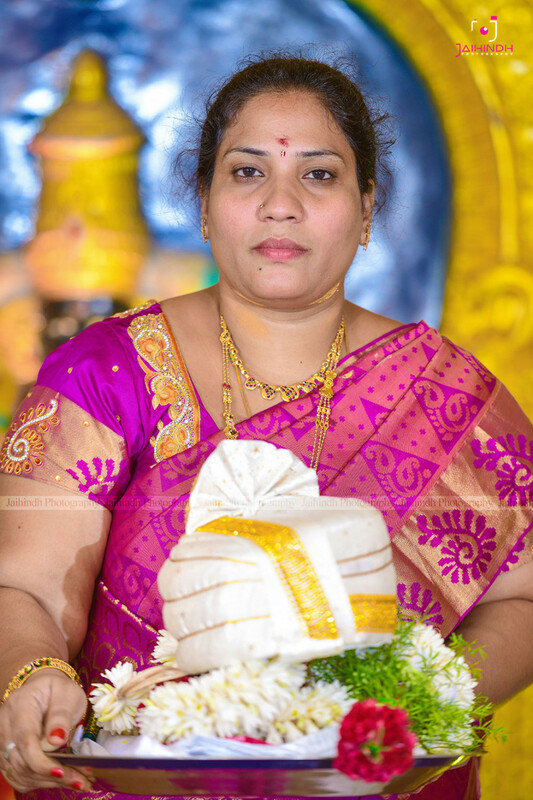 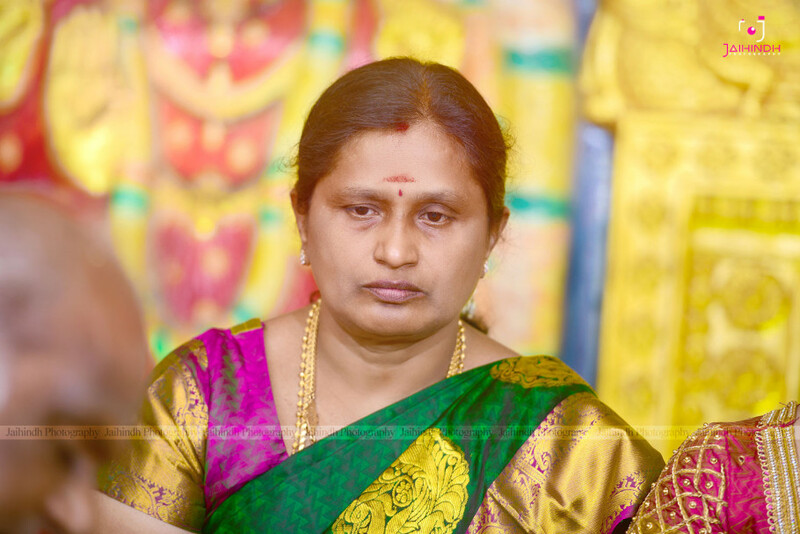 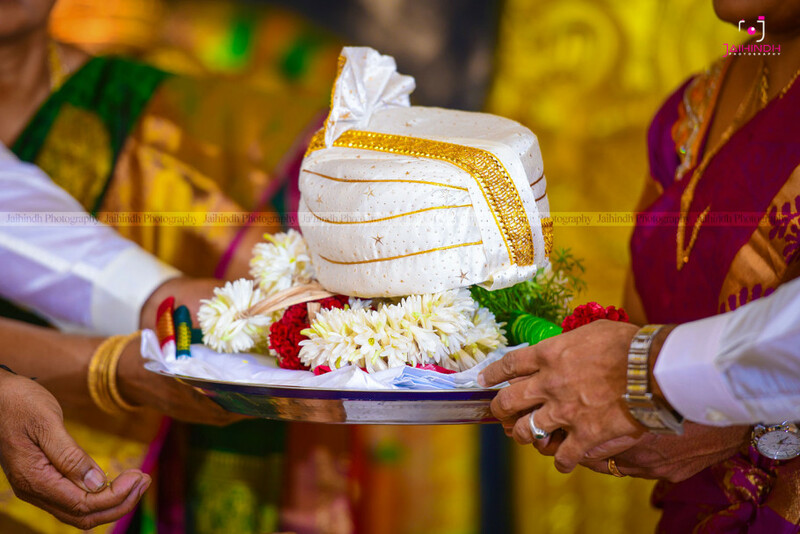 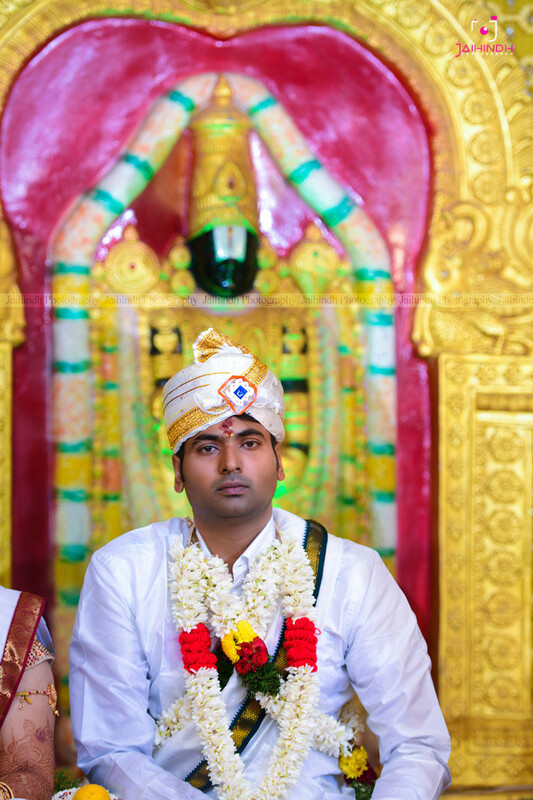 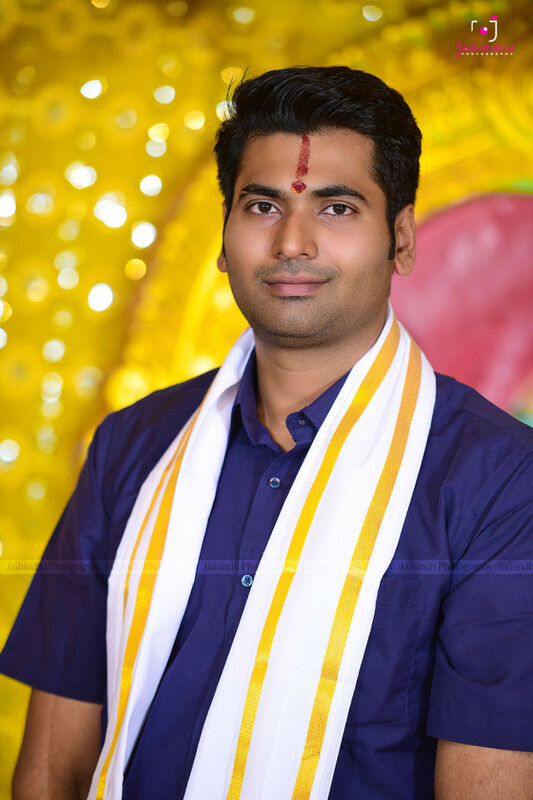 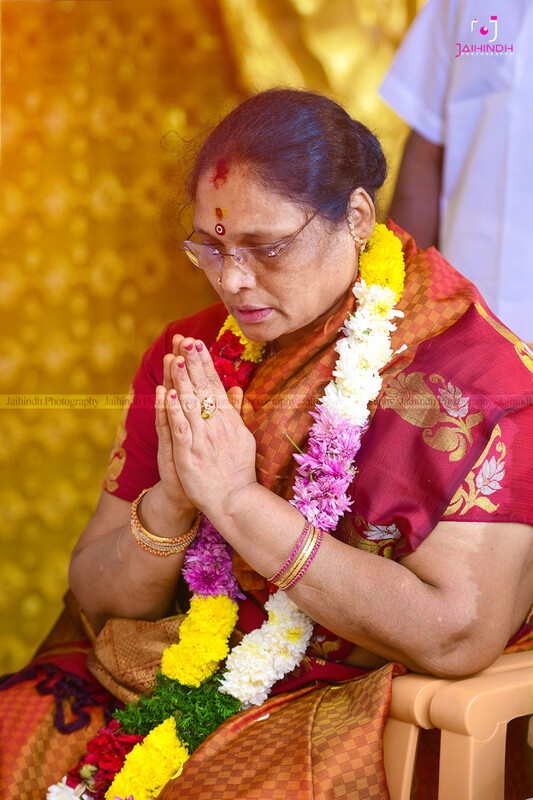 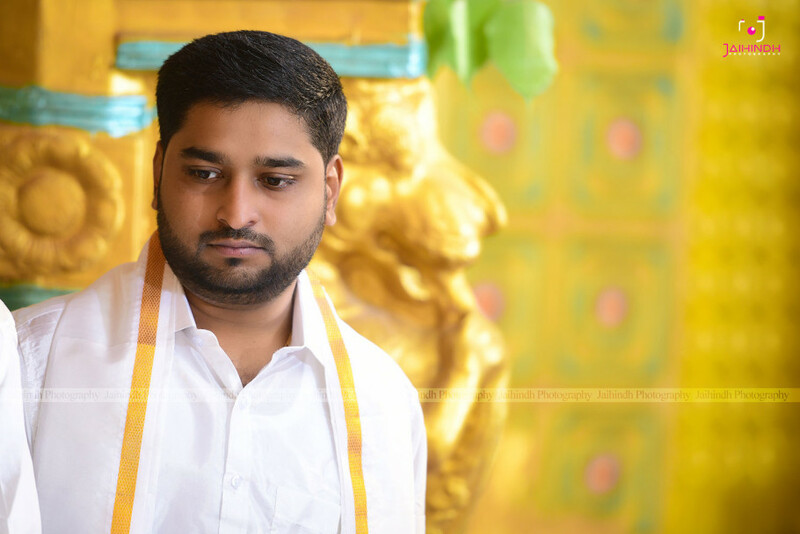 The Telugu marriage is sanctified and completed with the swearing of seven pledges made by both the bride and groom. 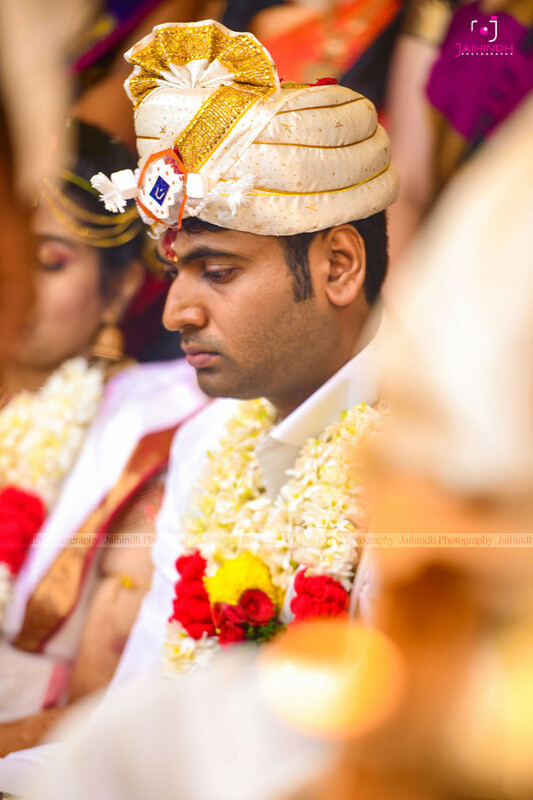 This commences when the bride and groom have finished seven revolutions around a sacred fire (or Agni). 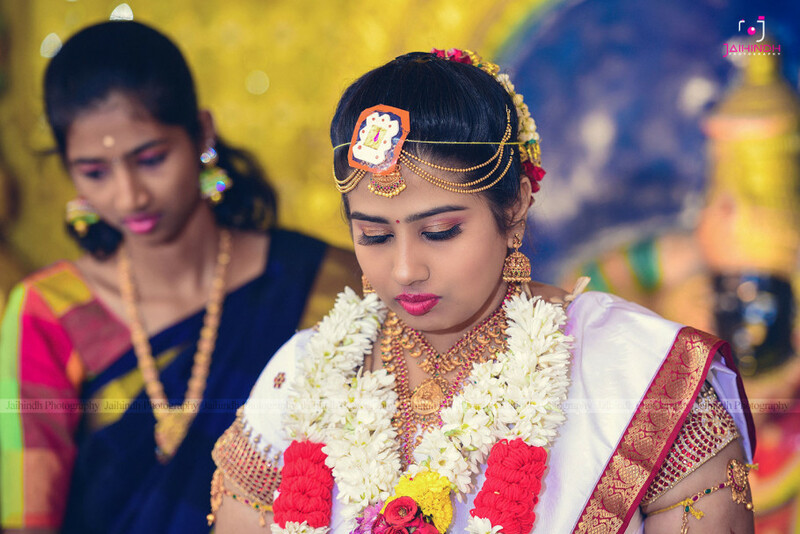 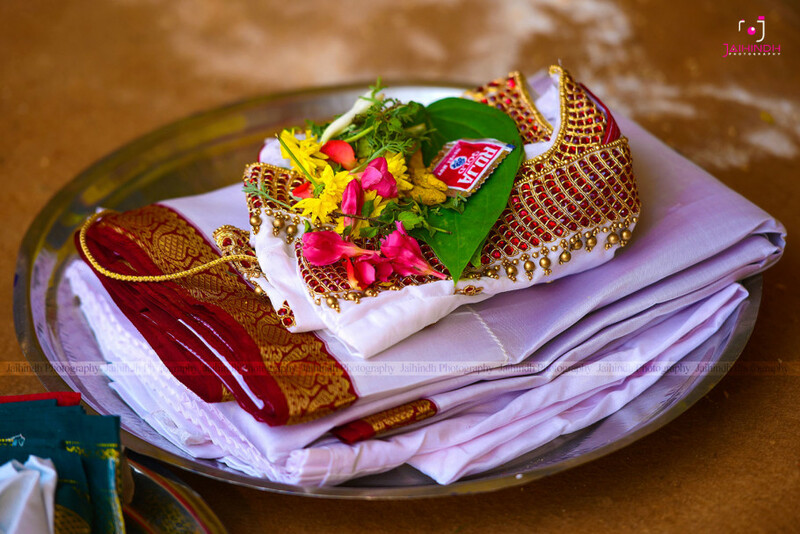 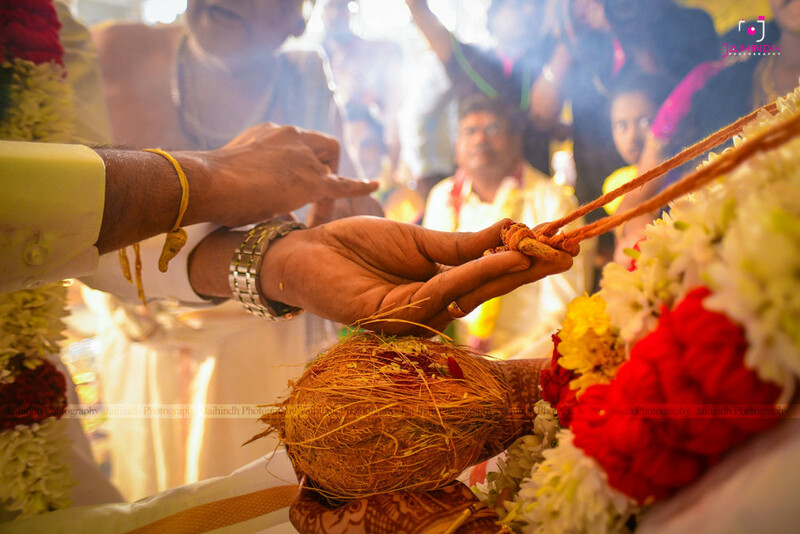 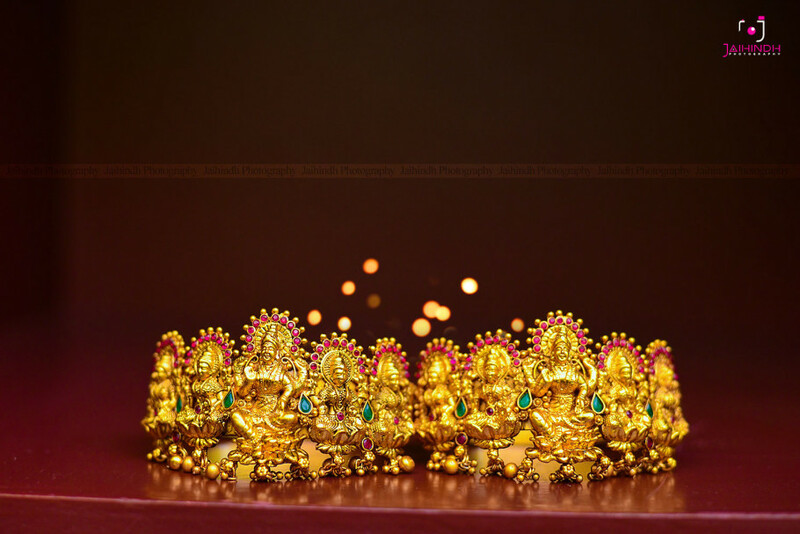 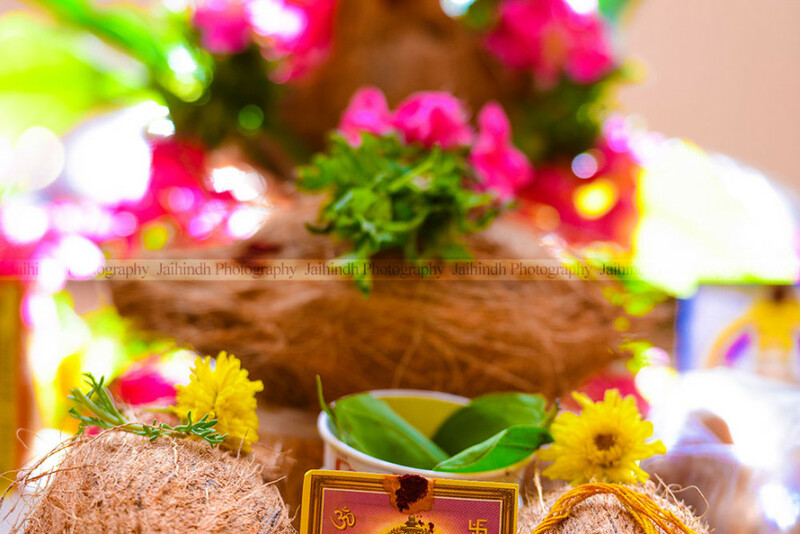 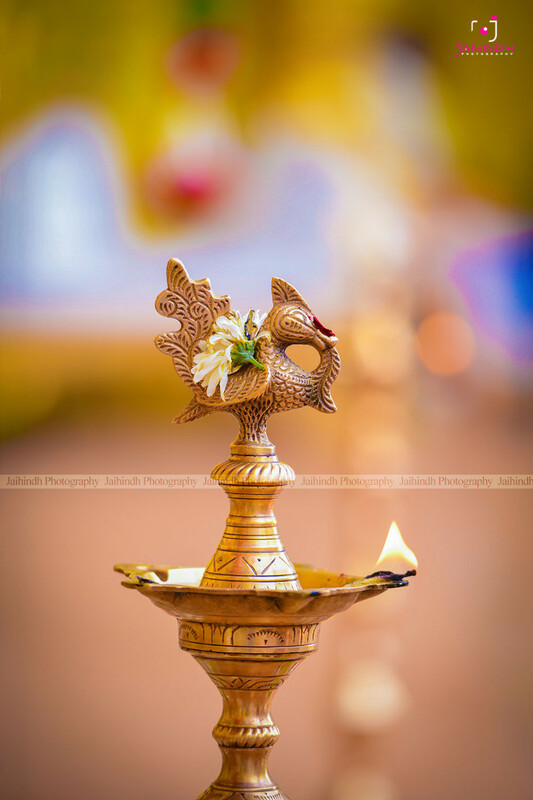 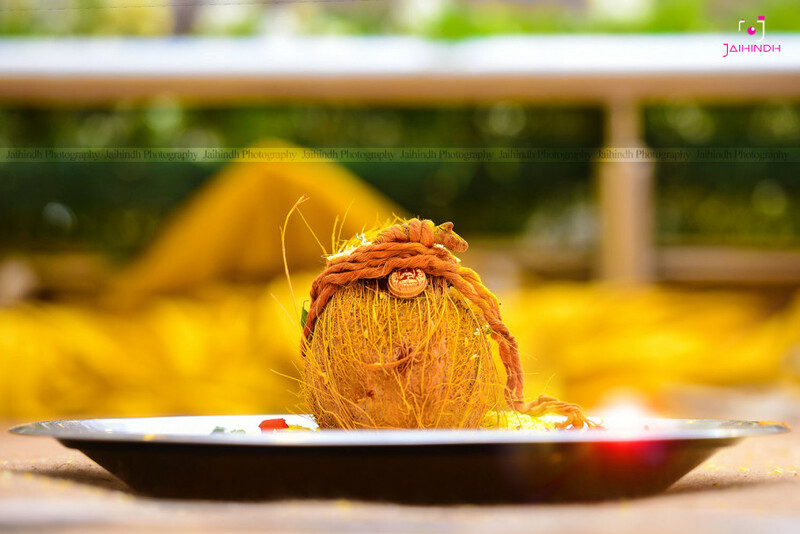 Symbolic gestures and rituals surround the ceremony and ensure that the bride and groom are united in the presence of Panchabhutaalu —five essential elements for life, namely: Bhumi (earth), Akaasham (sky), Agni (fire), Neeru (water) and Vaayuvu (air). 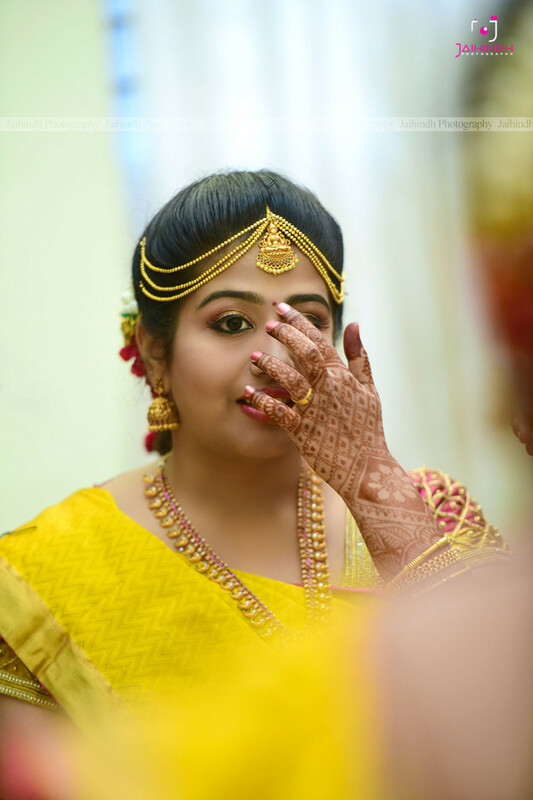 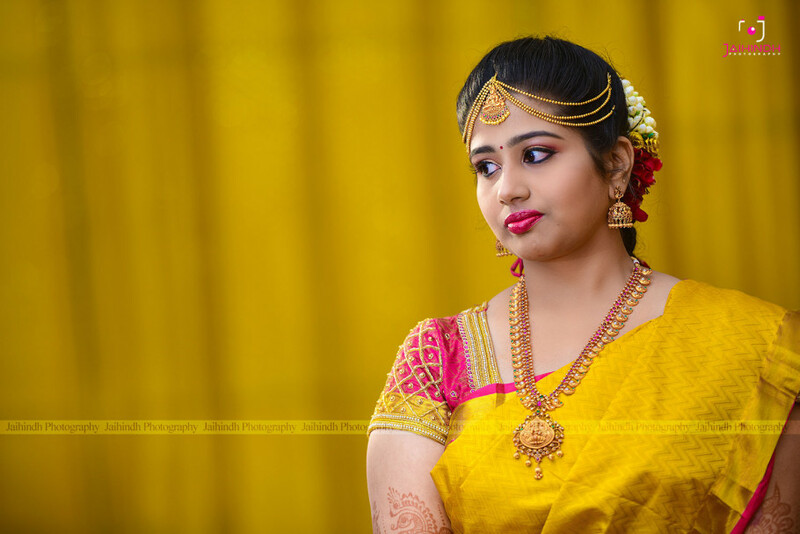 The bride here adorns a lovely yellow saree complete with all the temple jewellery and the pendli bridal-makeup. 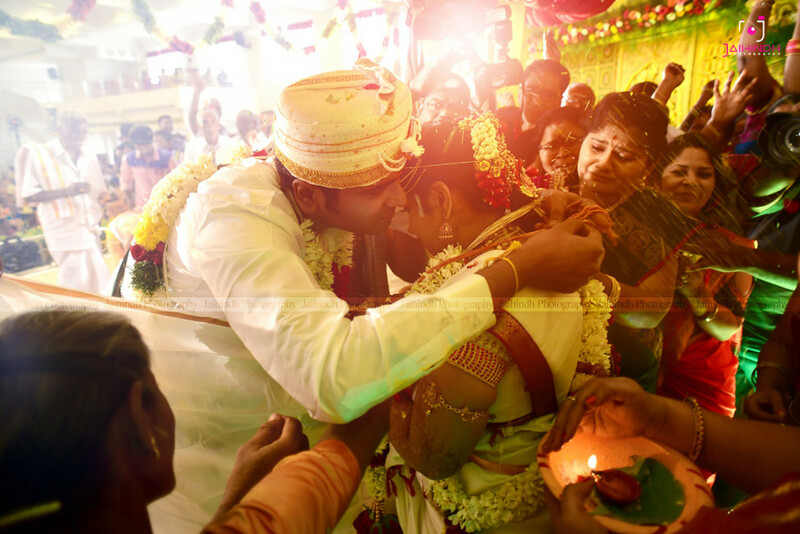 The pictures highlight the simplicity and warmth of the couple, which we pray only grows multifold!